So every summer I know all of you are enjoying your time outside with your children, but there is some serious work that still needs to be done while school is out. This is crunch time for those who are homeschool planning. 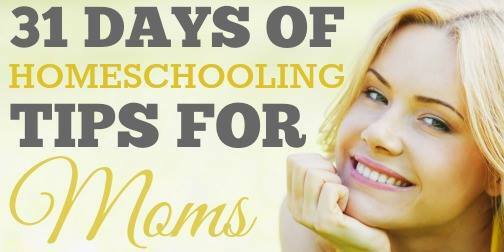 Or are you a new homeschooler and not sure where to start. 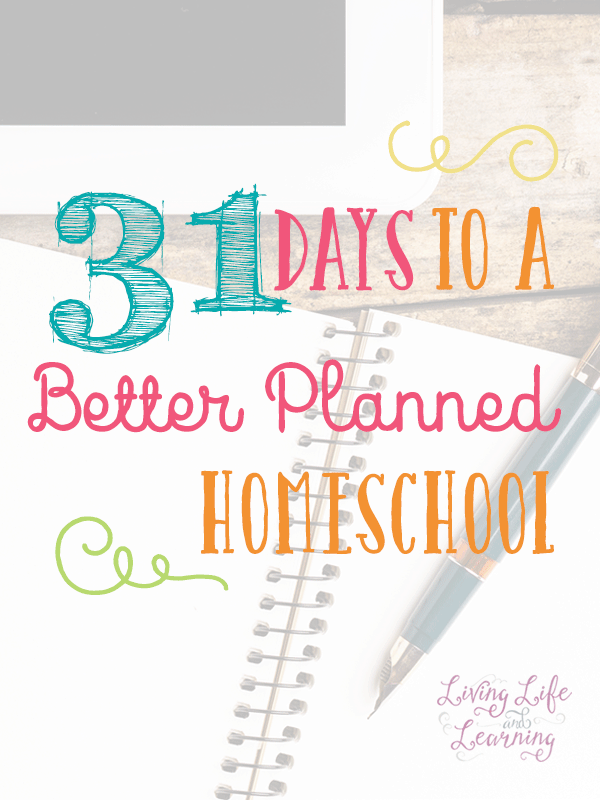 This 31 days to better homeschool planning will get you on your way. As a new homeschooler, this task can seem daunting, but when you break things down and take it one step at a time, you can do anything. Does Your Homeschool Have a Mission Statement? What Extracurricular Activities Can Your Child do in your Homeschool? Digital or Paper Homeschool Planner? Everything that you need to ensure that your homeschool year is planned out the best as it can be so you don’t have to worry during the school year. I’m not the only one in this series, there are 26 other bloggers with their own 31 days series, be sure to head on over to their sites for more tips. 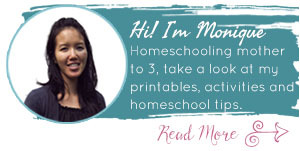 We have created a Facebook group to continue to share free homeschooling tips for moms. Please feel free to join us and keep the discussion going. Don’t want to wade through 31 blog posts? 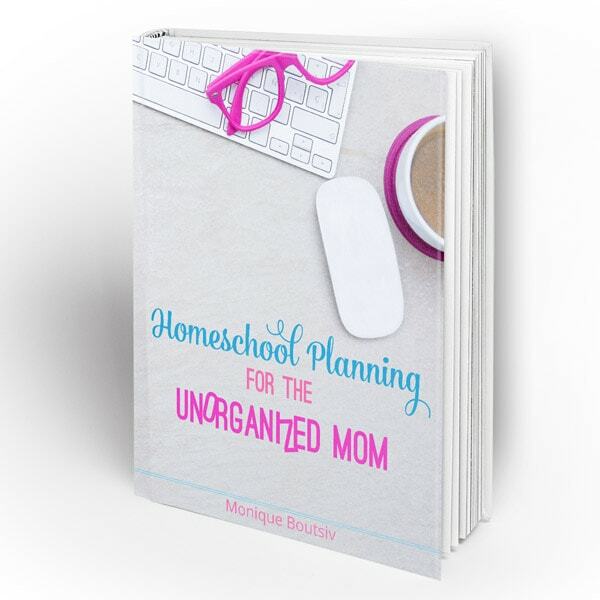 Get the Homeschool Planning for the Unorganized Mom eBook with all the resources in one place and a massive set of homeschool printables or grab if you’re all set with how to plan, grab the Unorganized Homeschool Mom Planner.